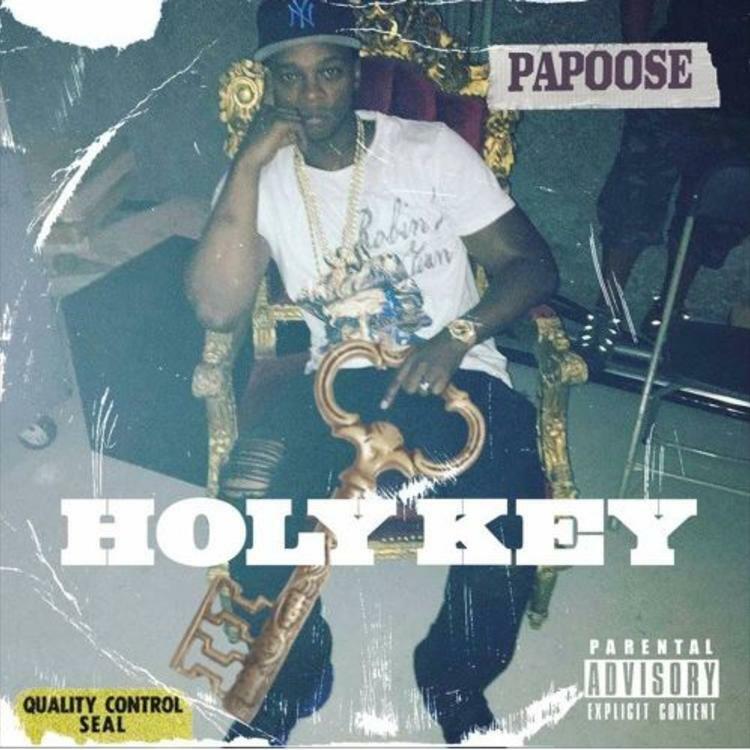 Papoose tries his hand at DJ Khaled's "Holy Key." The one they call Papoose came through late last night with a new remix of DJ Khaled's Major Key highlight "Holy Key." It's not quite "Alphabetical Slaughter," but Papoose goes the full length of both Big Sean and Kendrick Lamar's verses and even imitates their respective flows. His style fits easily within the outsized production of Cool n Dre, though his vocals are unmastered which somewhat robs the remix of its potency. If you like Papoose's "Holy Key" remix, listen to his remix of Fat Joe and Remy Ma's "All the Way Up." You even lie to yourself, so why would you not lie to me?